Keeping a private plane on hand is a costly business that even the mega wealthy may not indulge in. 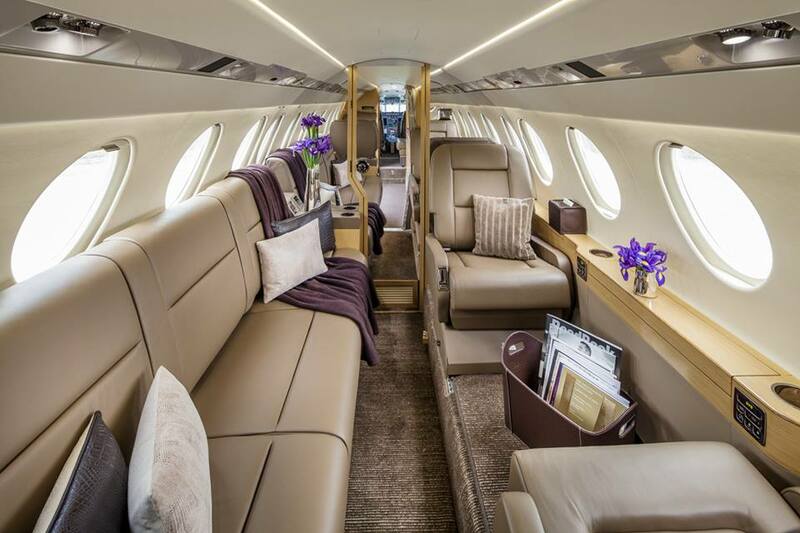 According to new research, the cost of owning and maintaining a private jet is so great that the estimated mean average wealth of such a person is calculated at around $1.5 billion. Much less than that and the numbers simply don't stack up. For example, a long-range Falcon 2000DX is estimated to cost around $40 million, and that's only the upfront purchase price. This has led to the rise of alternative models such as a membership program, fractional ownership or buying by the hour. But why even use a private jet? Could first class commercial travel not offer all the comfort needed, at a fraction of the cost? It doesn't matter if you are seat 1A in first class, as you will still have to be processed through security. Ultra-High Net Worth individuals (those with more than $30 million in assets) are not comfortable to wait around, according to the survey, and appreciate that they can drive right up and fly at a moment's notice. Other perceived savings come in the form of purchasing and booking time as well as the logic that private aviation can save time if the final destination is near a smaller airfield. The rich can often be fastidious about controlling elements of their life and travel is a common concern. 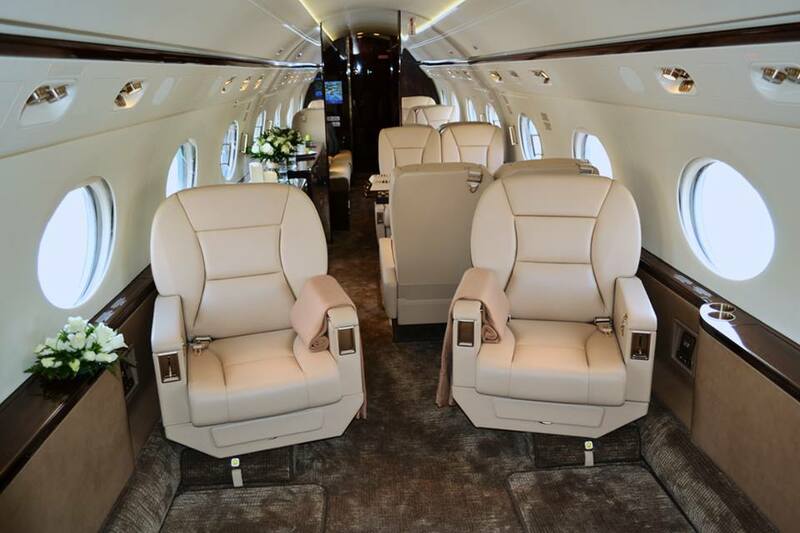 One VistaJet customer noted that if a meeting overran, it provided no stress as the jet would be there waiting. The drive for control also extended to the on-board experience. Many flyers said they want the experience to be an extension of their normal lifestyle. They don't view private jet travel as a luxury experience and rarely drink champagne. Report co-author Winston Chesterfield noted that one private jet flyer liked to know that if he wanted a burger and fries, it was not going to be a problem. Managing risk is a common skill for the wealthy and often a high-end traveller will consider private travel to be safer than a commercial offering. The report claimed that the two dominant factors are the age of the plane and the visual condition of both its exterior and cabin. 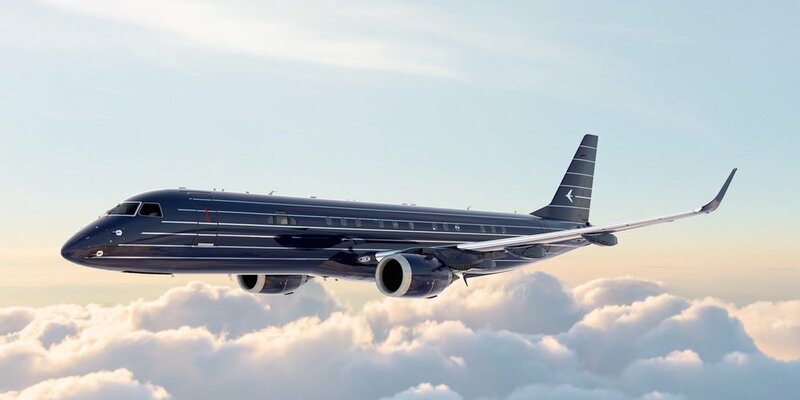 The report said that many wealthy individuals don't like to travel on older aircraft and that commercial airlines cannot guarantee a newer plane. One person quoted in the survey said that the presentation of the plane and staff was important because it suggested a high level of care was also being placed on operation and maintenance. 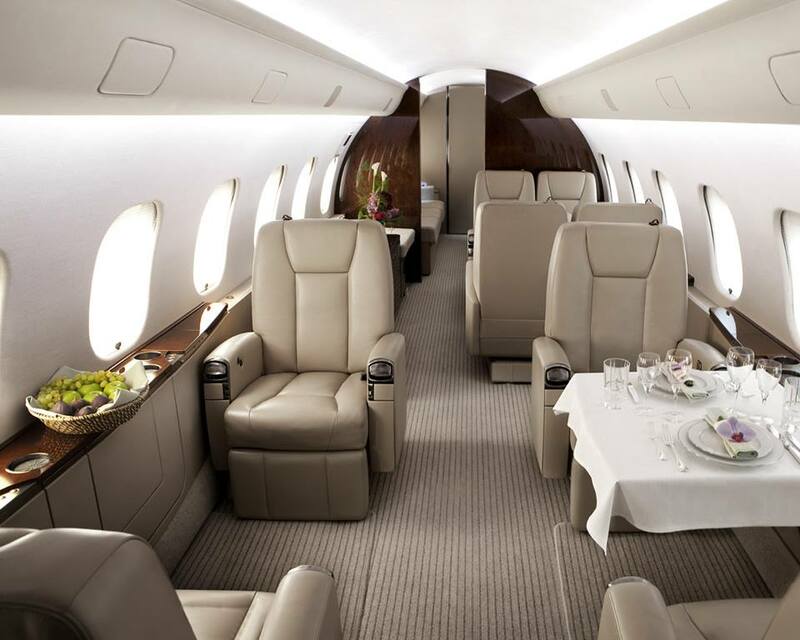 A private jet allows individuals to fly without being recognized. Many clients are operating under a corporate banner and business trips involving well-known executives can be conducted in relative secrecy. Jet owners also said they feel more secure as they have full control over the pilot and other staff on the aircraft. This of course is less obvious on a membership or fractional ownership basis but can be achieved to a degree. There is one big downside, however, as full ownership of a plane means that as it flies around, others will know who is likely on board and where they are going. 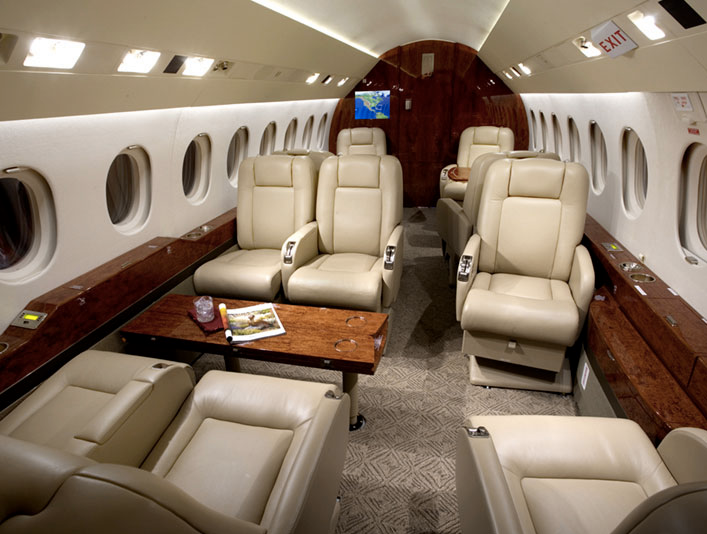 There is no comparison between private jet travel and commercial airlines when it comes to cost. And the survey found that, even if affordable, a private flight was not always preferred. The report suggested many private flyers see the benefit of private aviation for domestic flights within the U.S. or across Europe. But when it comes to longer flights, however, often commercial is winning out among those surveyed. Many noted that loyalty rewards for first class travel can be very generous and can be used to offset future costs. Private jet flyers are separated into three groups in the report. 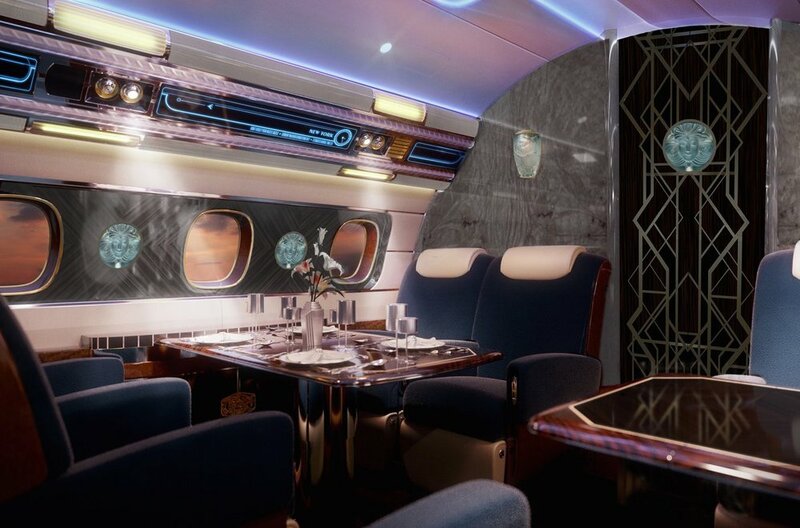 Owners, who own all or part of an aircraft; members who are part of a private-flying program; and the rest who may use a variety of methods to fly — including using first class commercial. The report found that a typical traveler in all three segments would be overwhelmingly male (around 90 percent) and has about a one-in-five likelihood of working within the finance world. Other well represented industries included real estate, industrial conglomerates and technology. The mean average age ranged from 65 for full owners, 61 for members and 60 for the rest. Three out of four jet owners have self-made wealth, while the figure falls to around two-in-three for the other segments. 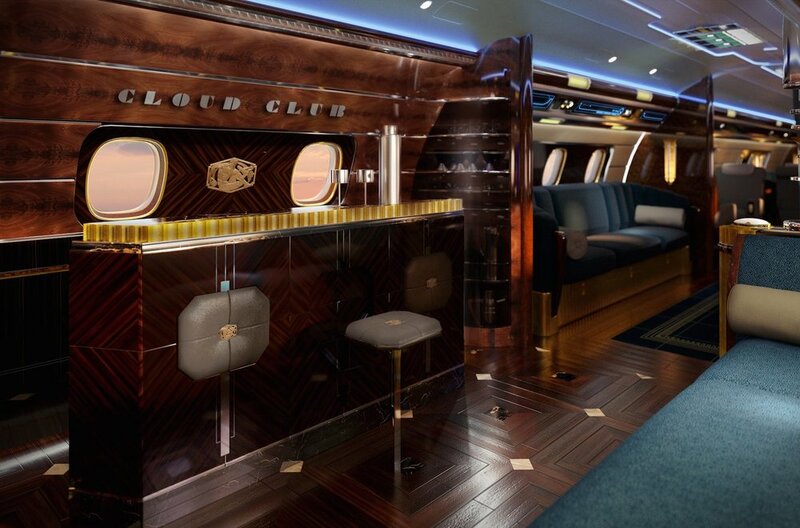 The mean average wealth for a jet owner was $1.5 billion, £1.1 billion for members and $670 million for those who mix between charter and commercial first class.